You’re in a tight corner and need a new car fast. 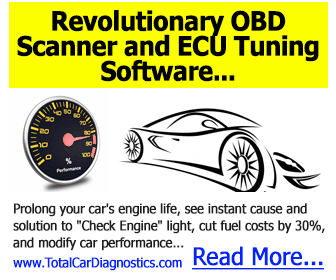 Maybe your car stopped working and you need to replace it immediately. Perhaps you’ve been forced to sell your car to pay off a debt. Or you’ve found your perfect car. Whatever the case, car buying is a stressful experience in itself but when you’re short of time, it’s even harder. Getting a car loan, or car financing can sometimes take several days and at times you simply can’t afford to wait that long. 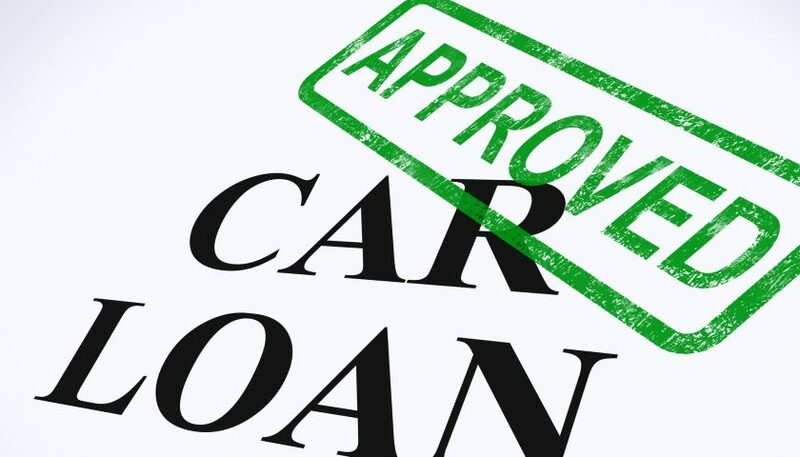 Want to know how to get a car loan fast? No problem. This guide will walk you through the process of getting an auto loan so you can get one quickly. Before you choose a loan, look at your credit report. If your credit is good, it’ll be cheaper to borrow cash and get car financing. With a better credit history and higher credit score, you may be eligible for lower interest rates, as well as lower car insurance premiums. Check your credit report for any odd activity. Dispute errors like late payments and incorrect balances on the report. If your credit score is poor and you want to boost it a little before shopping for a car, pay off smaller loans or credit card balances. Don’t worry if you have a low credit score. It won’t stop you from securing a loan. But based on your credit score, you might end up with a higher loan interest rate. If you’ve got a low score but want lower interest rates, work on improving your credit score before applying for loans or getting any other car financing. Need a personal loan fast without credit check? Then learn more about online loans no credit check today! For the first three lenders, you may want to compare their quotes straight away, even if you eventually opt for dealership financing. Your own credit union or bank can give you a good rate for being their customer, so check with them, too. You also can compare car loan lenders online. If you intend to buy your vehicle from an individual, rather than a broker or dealer, ensure that is allowed by the lenders you have in mind. Some lenders limit where you can purchase your car from. Most people don’t have enough money to buy a car without financing. As such, it’s important to work out your total monthly expenses when considering the price of a car. To find out how much car loan you can afford, calculate your total monthly costs, such as car loan payments, gas, maintenance, and insurance. You also should consider other debt obligations you might have each month, including a mortgage, credit cards, and student loans. Your debt total, against your income, is known as your debt-to-income ratio. This can determine whether car loan lenders agree to advance you extra credit. A ratio that’s below 40% is generally considered good. If you earn a gross income of $4,000, then your debt obligations per month should be below $1,600. Getting a loan pre-approval before you shop for a car is like having the answers to a test you’re about to take. It fills you with the confidence required to get a good deal. You can look to get pre-approved at your local bank or credit union. Another way to get pre-approved is to use an online lender. This service allows banks to fight for your business, making sure you secure the best possible deal. Remember, you don’t need perfect credit to secure pre-approval but based on your score, you may have to pay more in terms of interest rate. Now that you have financing deals and have figured out the total cost of your vehicle, it’s time to choose your new car. Some car loan lenders, like Capital One, require one to buy through a specific dealer network. Certain lenders exclude some car makers from funding. If you plan to buy your car from an individual, find out how the lender will send you the money. Once you’ve picked out your car and agreed on the price, the car dealer’s financing office will work with your lender to complete the sale. They’re more likely to try to sell you add-ons, like fabric or paint protection, VIN etching, or extended warranty. Make sure to do your homework on these beforehand so you’re not pushed to make an ill-judged decision. If you purchase a secondhand car from an individual, your lender should help you finalize the sale. After finalizing the sale, you’ll receive information about your loan’s repayment schedule. Most lenders will give you a coupon book where you can mail in your payments, as well as information about how to get into your account online. Even if you decide to pay your car loan at your lender’s local branch or by mail, it’s wise to use the online service to check your payments and balance if need be. This will enable you to make payments over the internet if you’re traveling, for instance. Almost all car loans let you prepay without any penalty, so you can do so if you want to repay your loan faster. Just make sure to inform your lender so they can process your additional payments correctly. With these simple tips on how to get a car loan, you can get approved for a car loan in no time and buy your dream vehicle the very same day. Got a car loan? Well, you can now buy your dream car. But before you go, check out our automobile maintenance blog for advice on how to keep your new ride in tip-top condition.